OCEANSIDE — Food, beer and live music. It is just part of the flavor of the 5th annual Taste of Oceanside. The annual event runs from 2 to 5 p.m. Oct. 6 throughout downtown as part of Main Street Oceanside’s continued push to drive more locals and North County residents to the heart of the city. Two trolleys will also be available with various stops for attendees to move around and take in as much of the event as possible, said Gumaro Escarcega, Main Street Oceanside program manager. “It has six different stops and you can hop in and out any time,” he said. In total there are 47 participating businesses, 35 of which are restaurants and 12 sip stops, which will feature wine, beer and juices. Live music acts will also be playing at six different locations throughout the district, Escarcega said. 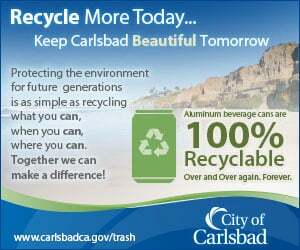 One feature of the event is every person who attends is given a commemorative spork, which Escarcega said is part of an eco-friendly and waste-free event. Businesses host the sip stops, which Escarcega said provides a double promotion for the store and the beverage companies. Attendees can either use the trolley or walk through downtown using the map provided by Main Street Oceanside. “We’re hoping to continue to change that perception that it’s walkable and safe,” Escarcega explained. Additionally, anyone who purchased a ticket on Oct. 1 through the day of the event also qualifies for Main Street Oceanside’s Shop Local event, which spans all of October. 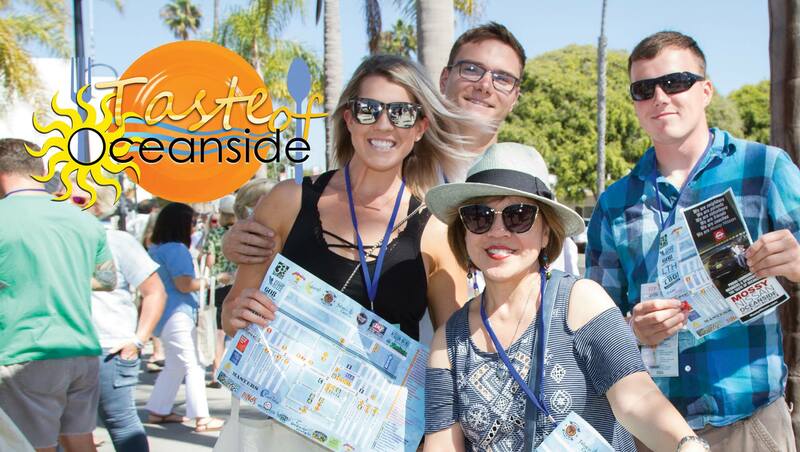 Participants are eligible for weekly prizes (see story) with the submission of $50 in receipts, which includes the Taste of Oceanside ticket. In addition, any purchases made during the Taste of Oceanside at participating businesses will also be allowed entry into the shop local event. Another addition to the event is the inclusion and partnership with south Oceanside, dubbed the “Taste of South Oceanside.” Those participants will be gathered at Lot 35, next to Cabo Bar and Grill.